There’s a schism in the Democratic Party, and we’re not talking about the expansive divide between Hillary and Bernie supporters, but rather something so monumentally stupid that only Democrats would be paying note. We speak of Pokeman Go. Apparently, Gov. Hickenlooper made a major misstep when he urged Democrats during the convention last week to abandon the game long enough to check out Hillary’s campaign webpage. Turns out that Democrat leaders are all in favor of people wasting their time with the game, because that’s how they are recruiting new followers and registering them to vote. This from a politician who can only connect with his constituents through gaming, and was actually investigated by the House Ethics Committee do determine whether he broke the rules by seemingly endorsing a video game. We have to admit, that’s genius, because those brainless slackers who skip work to wander aimlessly in traffic endangering others is the perfect stereotype of a Democratic voter. 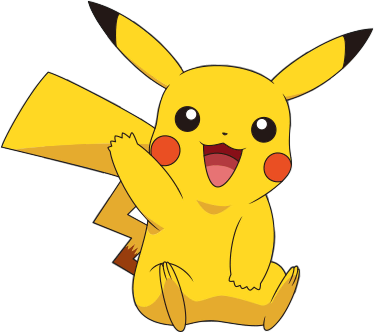 After they are registered voters, perhaps they will go in search of Hillary’s missing emails, instead of Pikachu.